Opinion: Human Resources – Lessons from Bon Accord? “Happy to meet, sorry to part, happy to meet again - Bon Accord!”. 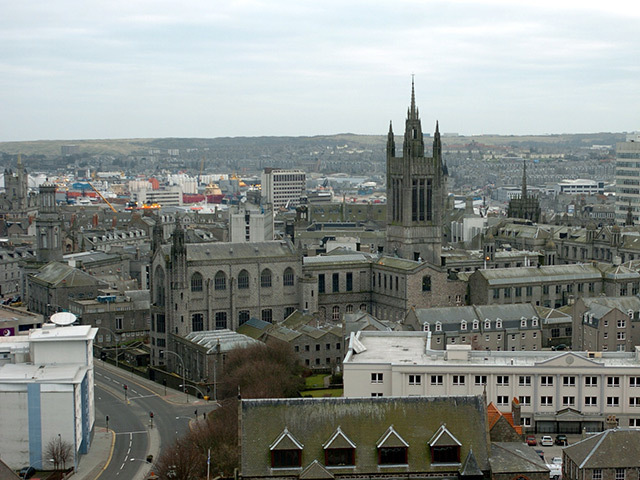 Aberdeen’s official toast is more than an excuse to stretch your legs during a civic dinner. Skills shortages will come back round, but retaining teams without the right work for them atrophies skills and erodes shareholder value. 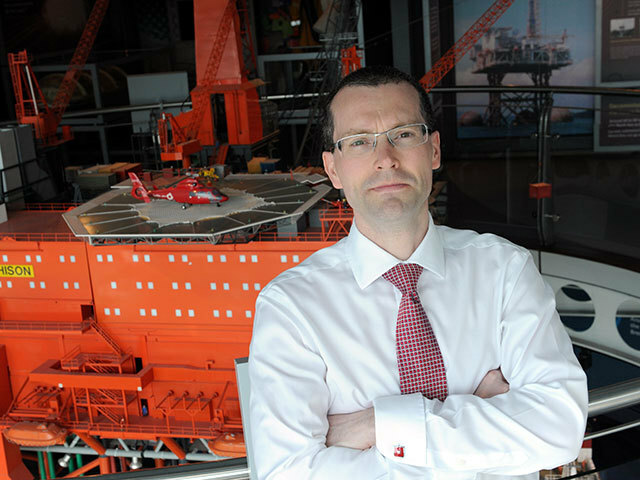 Offshore Europe 2015 is taking “inspiring the next generation” as its theme, but that’s not the only strategy for managing the next skills shortage. Opinion: Who ate my hamster? Could you be taking yourself too seriously this year? Stress is a major occupational hazard whilst the oil industry is under such pressure. Summer is upon us. However temporarily, it is time to “take your life back”. Our relationship with holidays can be an uneasy one. 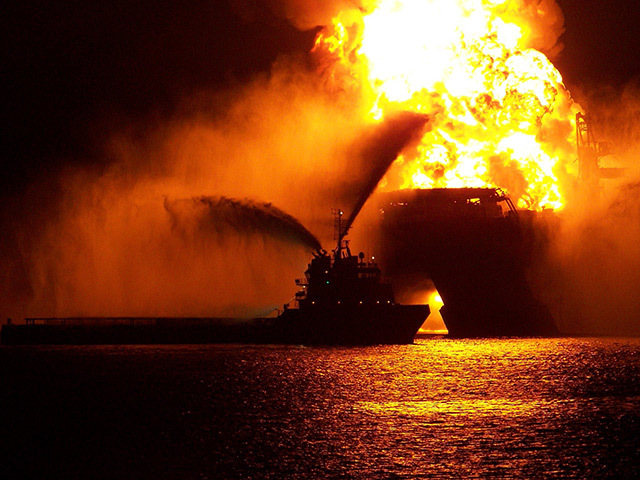 Former BP CEO Tony Hayward’s many distinctions will never eclipse the picture of him out sailing in the UK as attempts were being made to plug Macondo. Sunglasses and a baseball cap protected him from the Sun, but not from the tabloid of the same name. President Obama heard about it, and didn’t like it. For many 2015 is a difficult year, but who would swap with Hayward’s 2010? Companies do not equal value. My nine year old daughter, Emma, comes home and tells me “Mike’s dad owns two companies, how many companies do you own?” Mike has clearly impressed her. Yet, particularly in the current climate, those of us who can tie our own shoes should be a little more circumspect. Daniel Moynihan, a US Senator, coined the phrase “You are entitled to your own opinion but not your own facts”. Information influences perspective. At this time of year our thoughts turn to technology, right? You did know April 26 is World Intellectual Property Day didn’t you? The “T” in OTC is for “Technology” not “Tee” for golf - but you knew that, right? 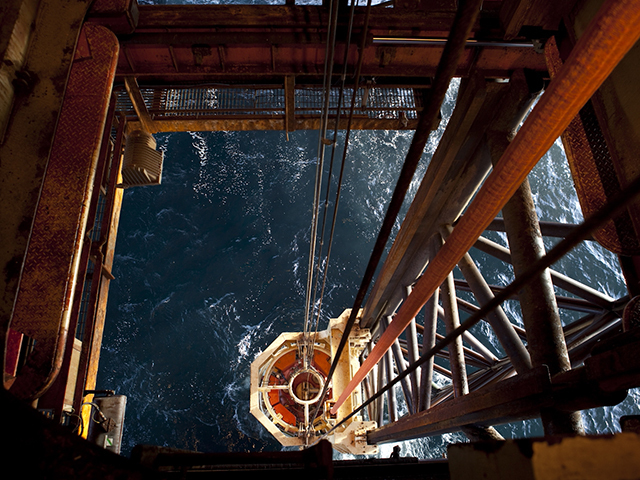 Technology has the potential to revitalise this industry and the UKCS in particular. Almost irrespective of the oil price we need increased production at lower cost. And we need it soon. It’s not rocket science (or is it?). We need to promote, protect, resource and reward innovation. As for the “World Intellectual Property Day” I don’t expect you to wear the lapel badge. I’m a fan of Geeks, but for this brand they need a new PR company. However we all can, and should, be innovation champions. Predicting “uncertain times” for 2015 is no prediction at all. In this industry change is the only constant. It always has been. As we pass through the gate of the year I can’t tell you what the oil price will be tomorrow let alone in 90 days time. However, there is plenty more that is predictable. Fortune favours the brave. 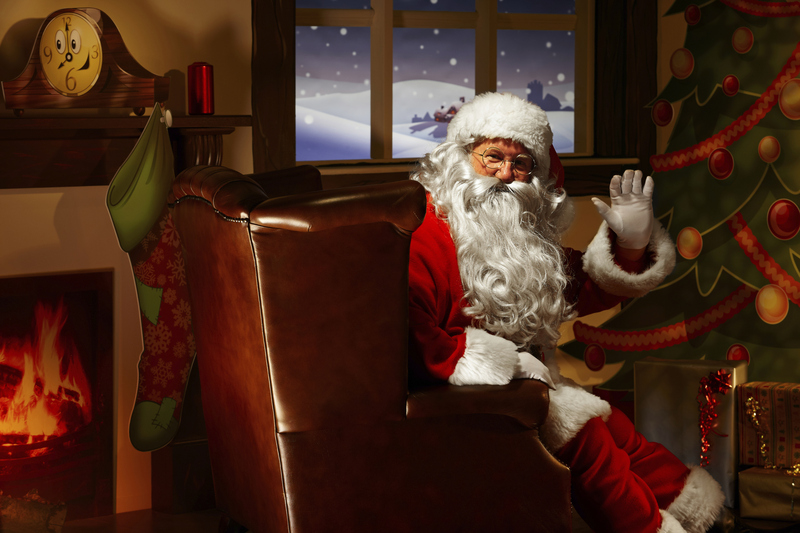 Opinion: Exposed – Smith not Santa! Did Lord Smith even get your Christmas list? What is devo max going to deliver for this industry in Scotland? What did we ask for? Few would deny it would be a good year for a big present. There are limits to what London, let alone Edinburgh, could ever deliver. No surprise the UK will reserve our core tax decisions to London. However if you wanted $100 oil you always needed to speak to Riyadh -about the same population as Scotland, but without such excitement over Smith (or Santa for that matter.) But don’t let our governments off the hook too quickly. I accept I’m aiming high on this one, (not least with a general election next year) but I think we need some ambition. Try this: are our cousins in the USA smiling because Washington has devolved power to Texas (or even lowered their income taxes, let alone cut global oil supply)? No. They are producing shale gas cheaply. Their government has a regulatory framework that has allowed the safe and successful extraction of shale gas on a massive scale. How about our governments collectively working on that for our Christmas present? Notwithstanding the regulatory hurdles still to overcome, it’s already time to pick the winners and losers of this $35billion marriage. The certain winners are my learned friends, the lawyers, not least amongst them Baker Botts. Congratulations to them. However, first off for the strategy session should be Schlumberger. Whilst its turnover will potentially be eclipsed (reportedly $51.8billion v $45.3billion) size isn’t everything (as my friends at Baker Botts would tell you). Whilst it might take the shine off a few egos, being the underdog in the current climate isn’t a bad place to be. Turnover is vanity, profit is sanity. Whilst this month’s massive union story will no doubt attract lots of profile during the engagement, the honeymoon may be short. 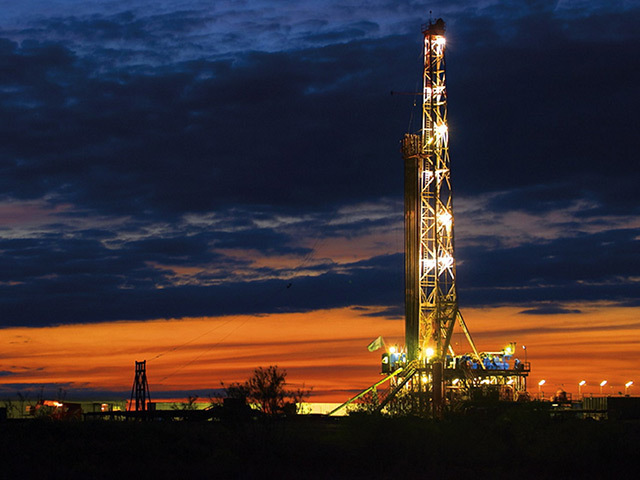 A competitor disappearing may well be good news for the likes of Schlumberger. Two that are absorbed by compliance and ominous internal restructuring looks like an early Christmas present. 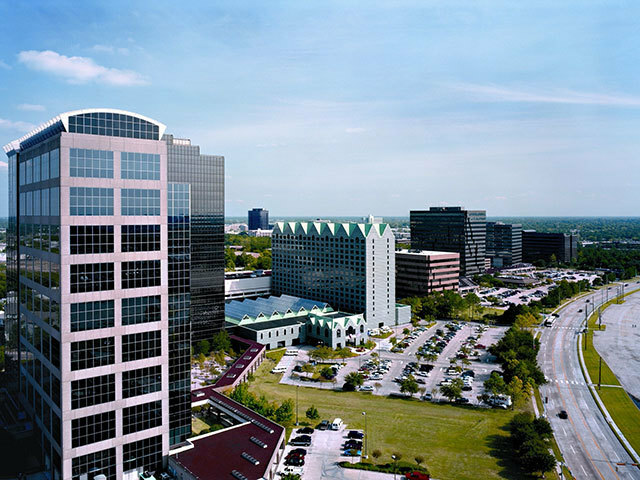 Schlumberger may even keep its turnover crown, depending on what businesses Halliburton may be forced to sell to satisfy competition regulators (more work for the lawyers). 2015 is going to be a fantastic year for some individuals in this industry. Big corporates’ profits are falling and their fixed costs are huge. Business leaders are struggling to rise to the challenge. Internal communications may be absent or demotivating. Control predictably will become more centralised at HQ. Local service standards will be under pressure. Entrepreneurial middle managers want better for themselves, their teams and their customers. Opportunity knocks. When budgets are cut without differentiation (let alone consultation), and jobs appear vulnerable (notwithstanding the percentages shed are actually tiny) entrepreneurs sense an opportunity. The market may shrink but that doesn’t mean there is not room for new suppliers. Customers’ profits are under pressure too. They want cost savings. They want innovation. They want added value. Their loyalties are with individuals. People buy from people. We like an underdog, particularly one that we have worked with for years, is light on their feet and who can now offer more for less. Opinion: $80 Oil – what’s the price of our core values? “People are our most valuable asset”. People, people, people. You could be forgiven for thinking your CEO meant you. Oil prices are now down, not least as China’s growth has slowed. Did your CEO actually mean the people of China are his most valuable asset? Corporate values are under pressure. Brent crude is now trading nearer $80 than the $100 we have got used to. What is the risk of core values now being decommissioned? Opinion: Energy Tsar – victim of skills shortage? It took only two days to choose the Pope. Where is the new energy regulator? “We do we have a contract, don’t we?” The industry has been so hectic recently some have been overlooking basic document management. Now there is a little belt-tightening going on and contract termination and liability questions are being raised. When all was full speed ahead some didn’t seem to worry about the contract. Friends don’t need contracts do they? Opinion: Onshore transport – double standards? Ask for your policy on international travel and I guess you’ll get a 20 page downloadable booklet with a link to your occupational health provider, medical evacuation provider, risk analyst and security consultant. Your company possibly has kidnap and ransom insurance too, but it’s not allowed to say so. Posted to Iraq? No problem. Your 4.5 ton company car is waiting for you at the airport, local driver with Kalashnikov included. This industry is pretty sophisticated when it comes to sending its people to hostile territories abroad. We pride ourselves on going prepared. For the ill-informed grand job titles like Global President, Regional Vice-President, European Chairman, UK Director, Country Manager, Head and Senior Partner make prospects for increased status seems limitless. We must be near job-title hyperinflation by now. It’s fuelled by the need for non-cash benefits and the desire for credibility without authority. Our HR departments need a non-proliferation treaty to allow them to catch up with what all these titles actually mean. Deals v holidays : Which wins? You can’t help having noticed a flurry of corporate acquisitions and investments reported recently. The timing is no coincidence. The school holidays are upon us. Most deal timelines start with an ambitious 10 week plan from when the heads of agreement are signed. There is a lot to do, five types of due diligence to complete, seemingly hundred of documents to agree and a bank to get on board. That’s alongside numerous egos to stroke, and contract realities to explain. Forty-five percent of oil and gas firms recently surveyed claim that the Scottish referendum on independence is impacting their investment plans (so says Aberdeen & Grampian Chamber of Commerce’s 20th Oil and Gas Survey sponsored by Bond Dickinson). Hastily agreed Confidentiality Agreements or Non-Disclosure Agreements (“NDA’s”) are dangerous in the wrong hands. Careers are on the line. Game changing technology can become the equivalent of freeware overnight if not protected. However practice varies enormously when it comes to the terms agreed. Very small businesses might be forgiven for lack of knowledge or management time. Their quoted cousins have less excuse. The word you are looking for is “equity”. Is it still a taboo subject in your organisation? It shouldn’t be. As industry leaders gather at the year's flagship event, don't fall into the cocktail trap of empty deals and undeliverable promises.